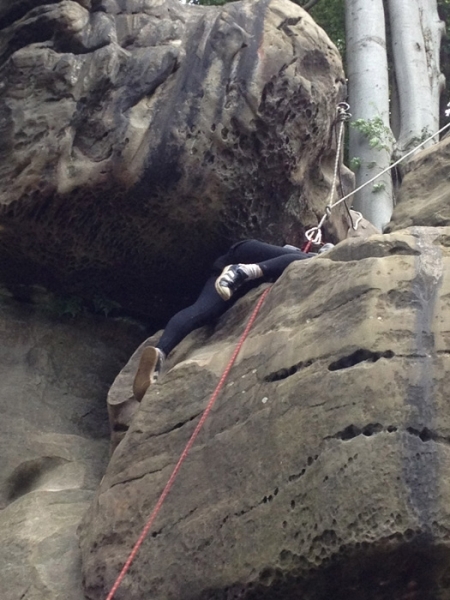 Rock Climbing in Sussex takes place at the local sandstone outcrops. 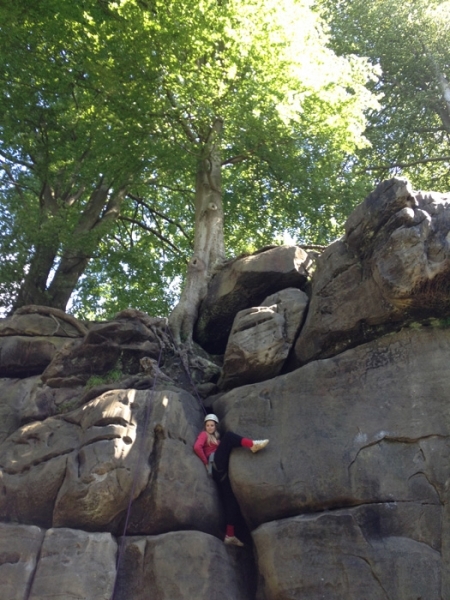 These rocks aren’t very high, but they offer plenty of fun with climbs from really easy scrambles to hard challenges. 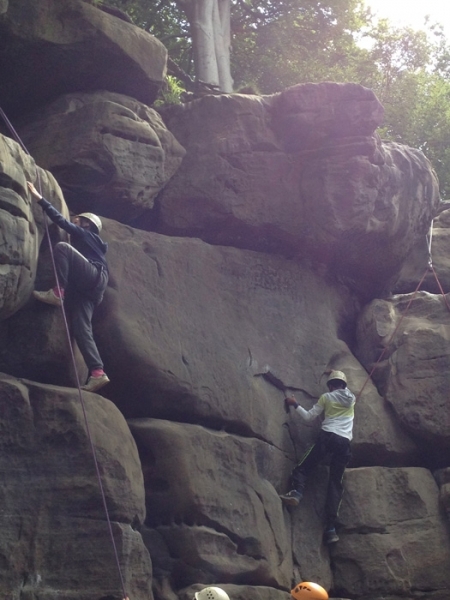 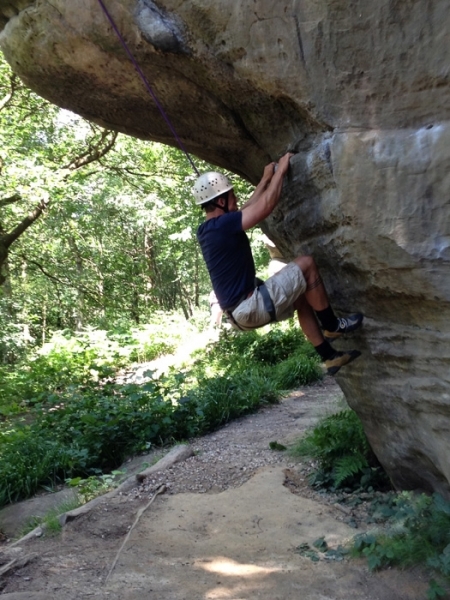 Come and learn to climb at the sandstone rocks in Sussex with our expert and friendly climbing instructors at TrekCo – we’ll teach you everything you need to know to find out about this fun and challenging sport!